Let’s face it, the water in Las Vegas is hard and is even classified as “very hard” with its abnormally high amount of dissolved mineral content. With an excessive amount of mineral content (specifically Calcium and Magnesium) in Las Vegas water, our bodies and our everyday water equipment are at a risk for future health and maintenance issues. 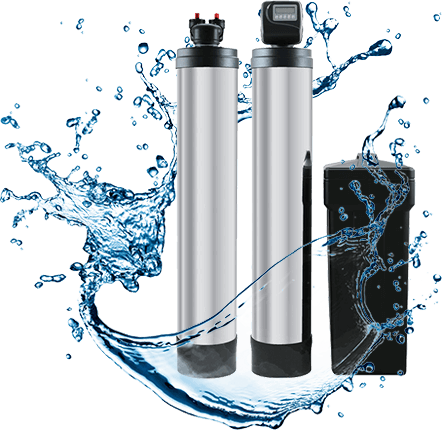 Taking a proactive approach to Las Vegas water with softeners, conditioners and filters can drastically improve the overall quality and softness of our water here. We are proudly partnered with several manufacturers of American made water treatment products, and we provide all of our customers with the lowest, most competitive prices available (because we buy directly from the manufacturers). In addition, all of our products come with extended manufacturer specific warranties that we personally stand behind. At Green Living Water Solutions, we strive to provide the best customer service possible to every one of our customers, residential and commercial alike. From the first (free) consultation and water analysis, through the product selection, our service is stamped with complete satisfaction. Please view our Customer Testimonials and Better Business Bureau A rating here. **This is to advise that Green Living Water Solutions Inc is not, and does not claim nor desire to be known to the public as a General Contractor, therefore; we do not personally perform the installation of any water treatment product that we sell. This allows you (client) to choose to personally install, or select a plumber of your choice. 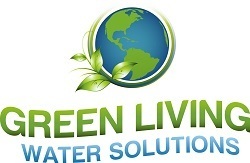 At your (client) request, Green Living Water Solutions Inc can provide referrals to several plumbing companies.